Reaction by Viora is a new non-invasive and effective body contouring, cellulite reduction, minimizing of wrinkles and lax skin, giving you firmer, tighter and younger looking skin. It uses the most advanced RF technology developed by Viora's highly experience research team to ensure the treatments are quicker, safer with no pain or downtime. What makes the treatment so interesting and tempting to try is the fact that it's non-invasive and no downtime as well. 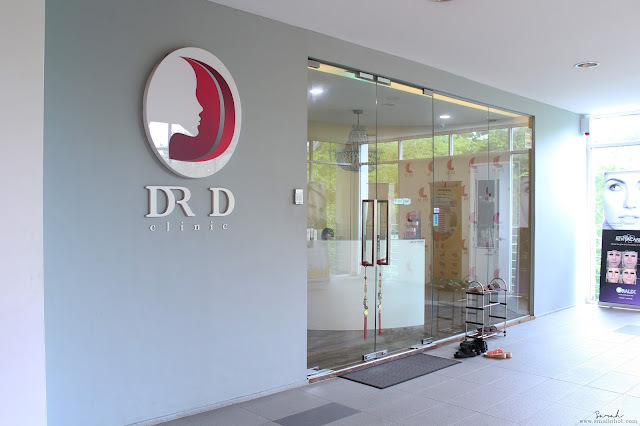 So I made an appointment for my first Reaction treatment at Dr. D clinic in Ativo Damansara. Before the treatment, a gel was applied on my abdominal and love handle to ease the treatment. Then the doctor turned on the Reaction machine and started the skin suction with the hand piece from the machine. 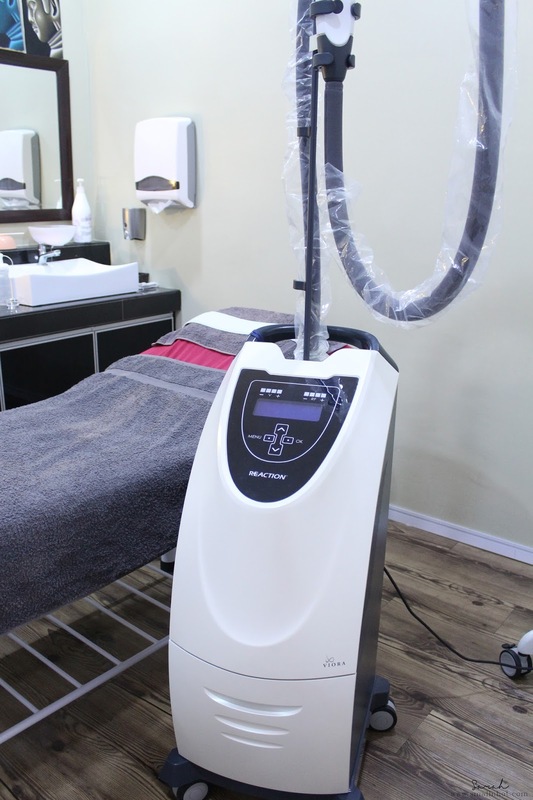 He repeated the whole skin suction process with 4 different modes until my skin temperature reached 40C, and each mode had a slight different suction tempo (from slow to fast). 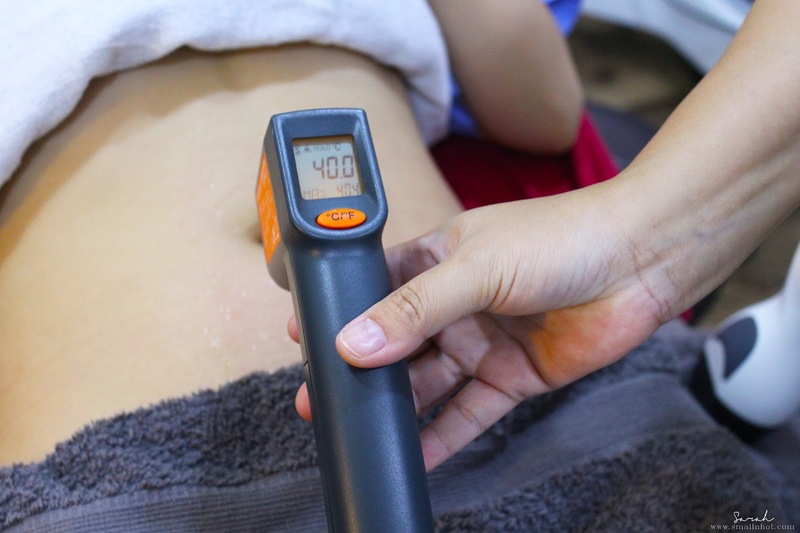 The idea of skin suction is to heat up your skin with RF technology from beneath to improve the metabolism on the targeted area like my abdominal and love handles. If you were to ask me how does it feel like with the skin suction? Well, it literally feels like someone warmer is pitching your skin, that's all. It's pretty much painless I would say. 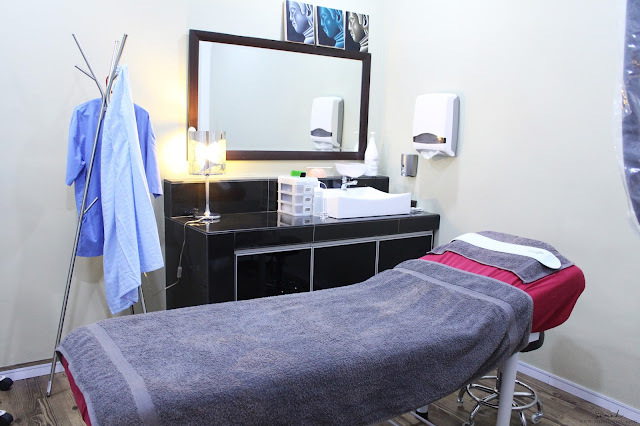 The Reaction treatment took about an hour on my first time, as it took a while to heat up my abdominal and love handle area, but as I underwent my 3rd treatment, it took only 30 minutes. This is because the metabolism rate on my abdominal and love handles had increased from the previous 2 treatments which now takes a shorter period to increase the temperature. Delta Medisains Sdn Bhd is the sole distributor of Viora devices in Malaysia.